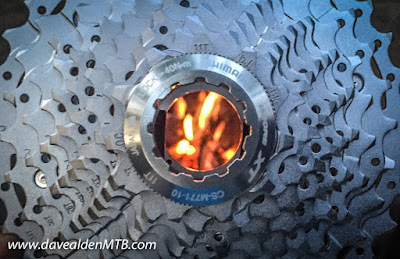 Anyway, it was when I got home and stripped off the dual chain rings, and the front derailleur, and after I installed the wide/narrow that I found a problem. I had made a rookie mistake! 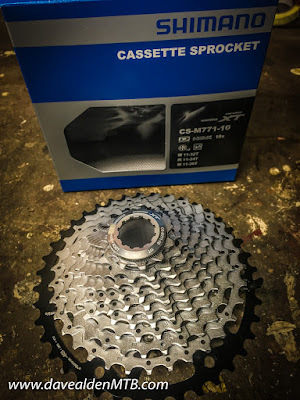 The cassette which was on the bike WAS the required Shimano 11-34, but it was NOT XT level, and as such, I could not remove one of the cogs that needed to go to make room for the 40t (either the 15t or the 17t). 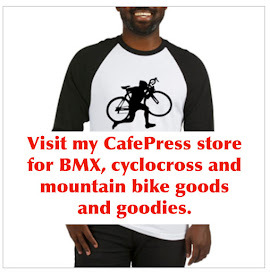 Okay, no problem, I still had 3 days before we were heading up to Maine to go mountain biking, so I figured it would be easy to order the right cassette. I went to my go-to resource, Amazon, and was surprised to find that there wasn't a single XT 11-34 available via Prime. Not a one. In fact, there wasn't a single XT 11-34 on Amazon that I could order without having a nebulous arrival window of several days. So, my next best option was scouring the various online retailers and Jenson USA had what I needed. Perfect, I was even able to have it shipped out UPS overnight to get it on Thursday, the day before we were leaving for Maine. All was well until I got the email stating that there was a delay at UPS and that the package wouldn't arrive until Friday, but no time was guaranteed--just "before end of day." We wanted to leave on Friday morning, so obviously I needed to find an alternative solution. 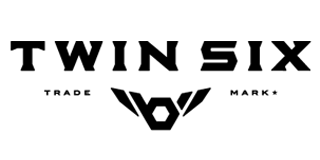 I did what I should have done the first time, I called my local bike shop. And then I called another bike shop. And another. And another. And another. Nope, nope, nope, nope, and no. No one had what I needed. I called ten shops and struck out ten times. Jean's bike was apart and I was out of options for her to have a bike with a good set of climbing gears. She likes to have a granny gear or equivalent, and it's my job to make sure he bike is set up appropriately. 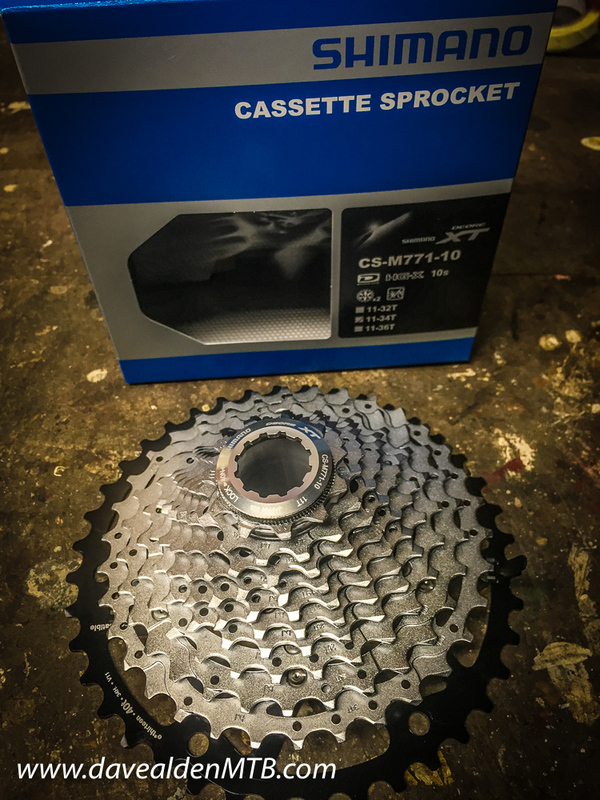 So, I called around again and found a cassette with a little bit more low-end range, a Shimano XT 11-36. Where? Back up at Riverside Cycles. Friday morning, I was there when they opened and zipped home to install the cassette. It wasn't going to be a granny equivalent, but after eliminating her 22t front ring, it would be better. I got the bike all set up, it was shifting well, and we were ready to hit the road. What was waiting for me on my front stairs when I walked out of the house to put the bikes on the rack? It's times like this that remind my of why I love my single speed!